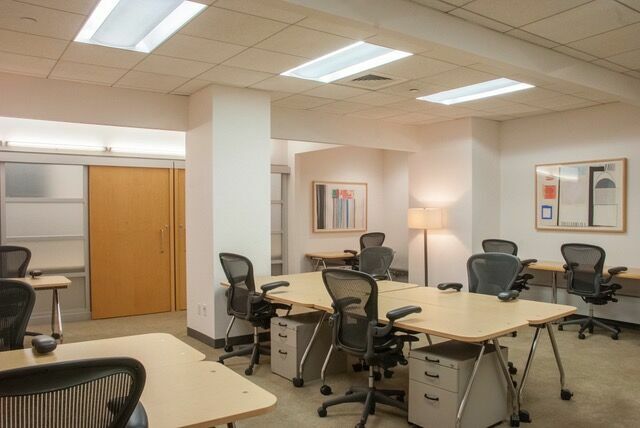 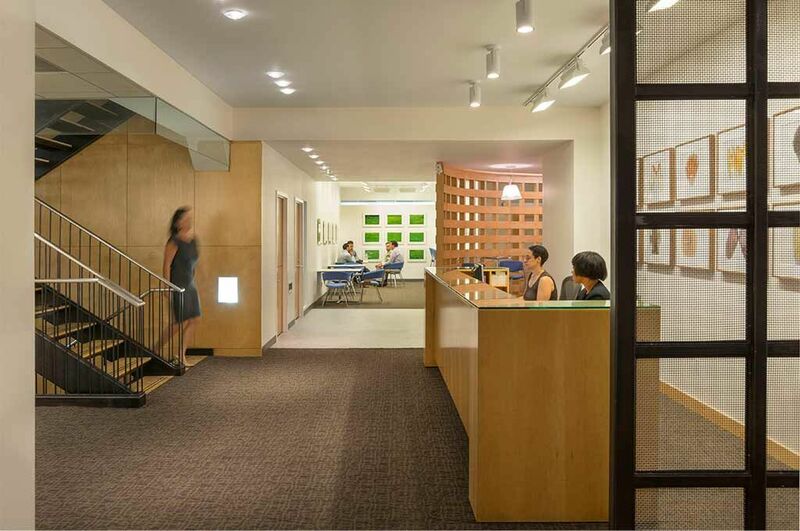 Set your business apart with our impressive office space that offers a variety of prestigious serviced offices in the heart of New York City. 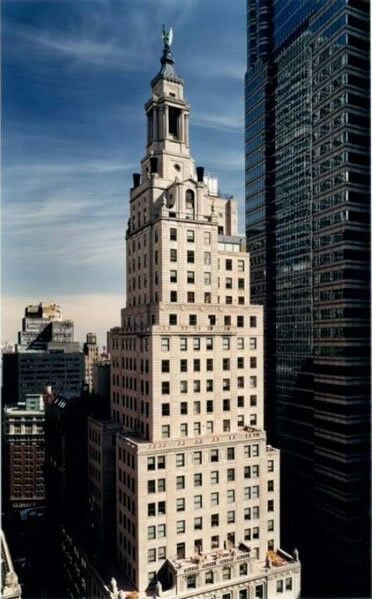 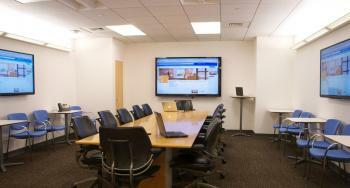 Get a prestigious business address on Wall Street thanks to this leading operator of business centers in the nation. 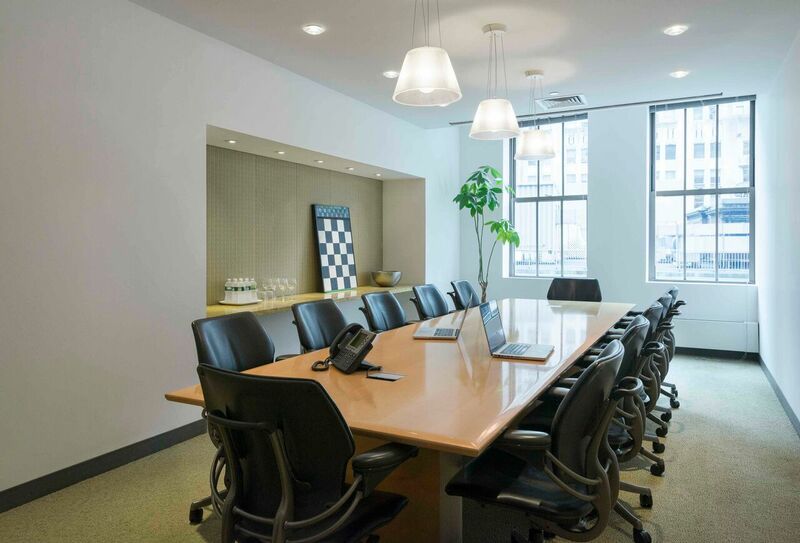 Impress your clients with our huge selection of modern-styled offices and spacious conference rooms, complete with a gorgeous view of the city. 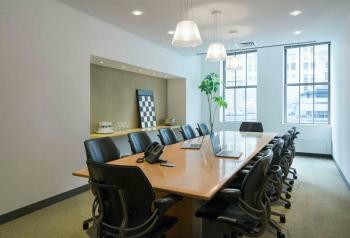 A New York City business address is guaranteed to give any business the edge they need to impress colleagues and clients alike. Our fully-furnished business center on the historical Wall Street comes with 24 hour access to several meeting and conference rooms, high-speed internet, innovative coworking spaces, friendly on-site staff and much more. 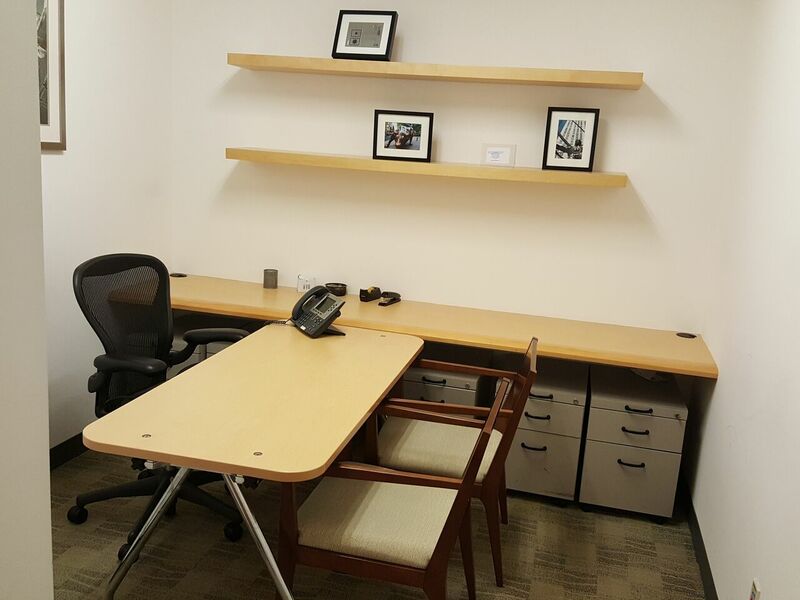 Not only is this office space visually stunning, clients will have access to on-site tech support and credible secretarial services to ensure your work day runs smoothly.